Since the time iPhone 8 was announced, most of us were curious to know the price of iPhone 8 series. So here we go…the iPhone 8 series would be available in only two storage options: 64GB and 256GB. Apple iPhone X will come at the whopping cost of Rs 89,000 for the 64GB and the 256GB version will cost Rs 102,000, and it will be launched officially on 3rd Nov.
On the other hand iPhone 8 would cost Rs 64,000 for the 64GB and the 256GB storage will cost Rs 77,000 and the iPhone 8 Plus would start at Rs 73,000 for 64GB storage and Rs 86,000 for 256GB. The iPhone 8 and iPhone 8 Plus are going to be available in India from 29th September. Indeed iPhone 8X, is a futuristic device and has every possible element to make this device an impeccable piece. It has a stainless steel band and glass back curving into a 5.8-inch OLED display with True Tone, which stretches down beautifully across the front of the phone. Another big surprise for the user iPhone 8X holds, that it is less slippery and thicker, making it a perfect choice to be added into your Must-buy list. 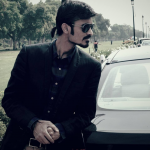 It features Apple’s highest resolution phone display: 2436 x 1125 pixels at 458 pixels per inch density (PPI). The company has termed this Super Retina display. The HDR display also supports Dolby Vision and HDR10. iPhone 8 would have the 4.7-inch and the iPhone 8 Plus has 5.5-inch Retina HD display. iPhone 8 has indeed revolutionized the design and has various impeccable design features like iPhone 8X is sans a Home button, and it is replaced with a swipe up gesture to land on the home screen or to perform multitask. It uses Face ID to unlock the phone and has True Depth camera system on top of the display. 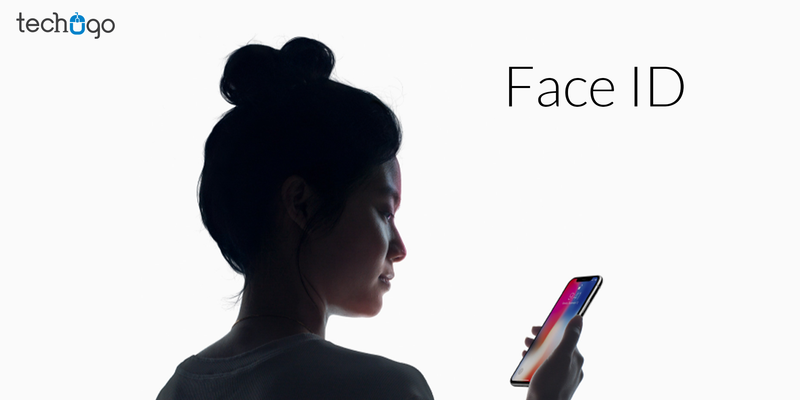 Face ID is a robust security feature, letting the users unlock the phone by just looking into the phone’s camera. It works by projecting more than 30,000 invisible IR dots onto the user’s face. The Face ID reads the map, matches it with the stored image on the phone using a neural network processor built into the phone, and unlocks the phone. The iPhone 8X will have the Apple’s latest processor, the A11 Bionic with an integrated Neural Engine for face recognition, which will have six cores that delivers up to 30 percent faster graphics performance and extending battery life by two hours over the iPhone 7. The phone has a 3GB RAM and has two internal memory configurations of 64GB and 256GB with no support for memory expansion. 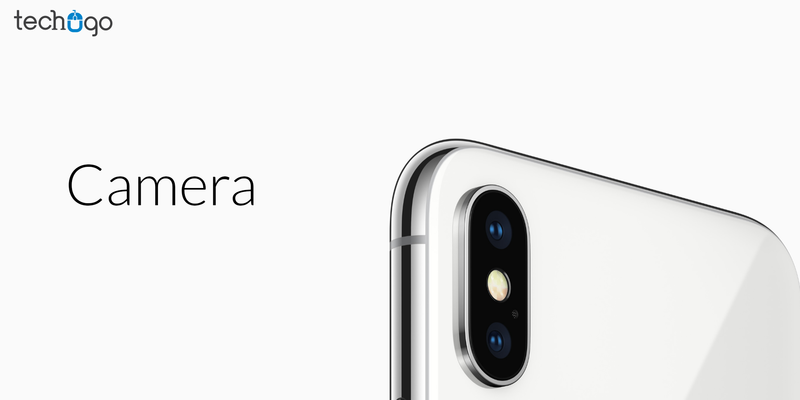 iPhone X has the Vertical Dual-rear camera set up with 12 MP 12MP wide-angle and telephoto sensors and the aperture of f/1.8 and f/2.4 respectively. It can record videos with 4K resolution at 24 fps, 30 fps, or 60 fps and has an optical image stabilization for a smooth video, also it can record slow motion videos with a resolution of 1080p at 120 fps or 240 fps. It also includes new animated emoji, which reacts to your face and some extremely impressive new filters in Snapchat. Most interestingly, the rear cameras have a feature, letting the users click 8MP still photos while recording a 4K video. The phone has a 7MP front camera with an aperture of f/2.2. iPhone X has a never-before 5.8 inch all-screen OLED Multi-Touch Super Retina HD display and the 2436×1125 resolution with a pixel density of 458ppi. The front and back sides of the phone are made of glass and is kept in a hold with a steel frame. All the Apple 8 series models are both water and dust resistant and are available in three colors: Silver, Space Grey, and a new gold finish. Finally, Apple has brought the wireless charging support to the iPhone 8 series and these phones will work with Qi chargers. 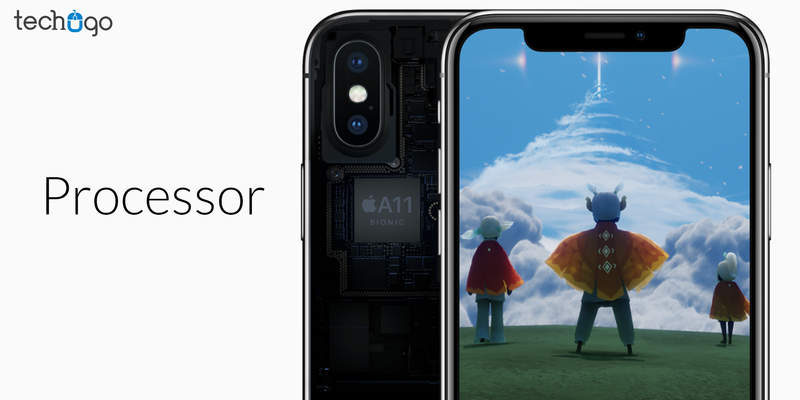 With AR, Apple has celebrated the success further with new gyroscopes and accelerometers for accurate motion tracking. 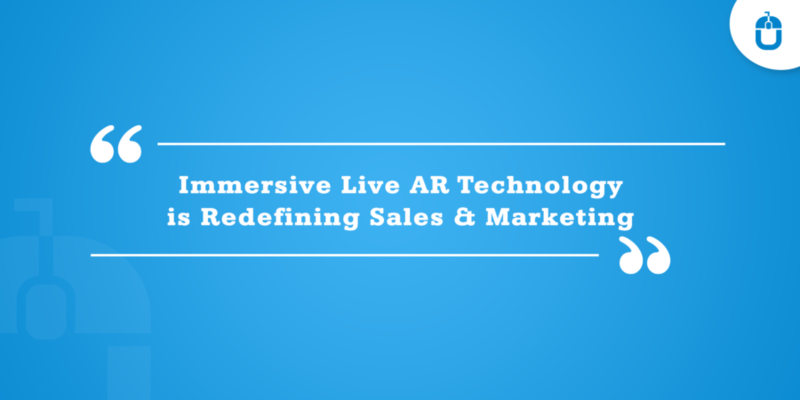 Also, Apple has opened ARKit for developers to experience the best. Apple would also launch their very much own accessories, which would consist of leather and silicone cases. 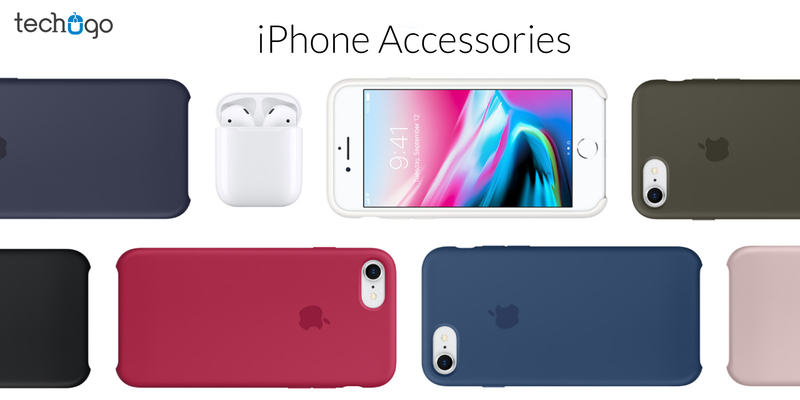 These cases will be in a range of colors for the iPhone 8. The accessories for iPhone 8 Plus would start at Rs 3,100 and the lightning docks in color-matching metallic finishes will also be available for Rs 4,700. 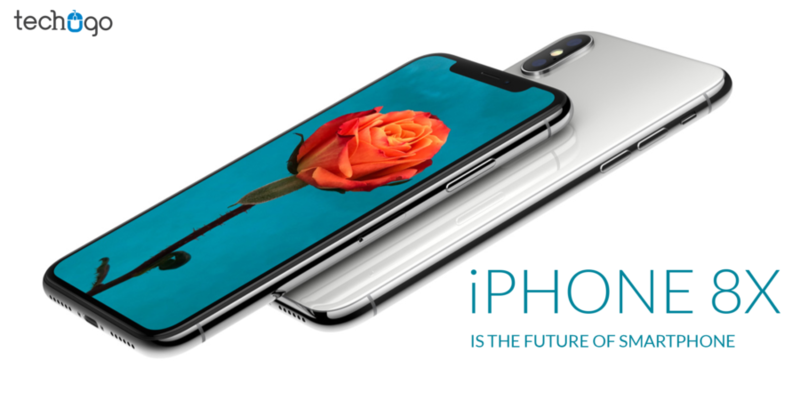 Eventually, the iPhone 8X from the iPhone 8 fraternity has set the competition high in the Smartphone market and has increased the enthusiasm about the every bit of the iPhone 8X. 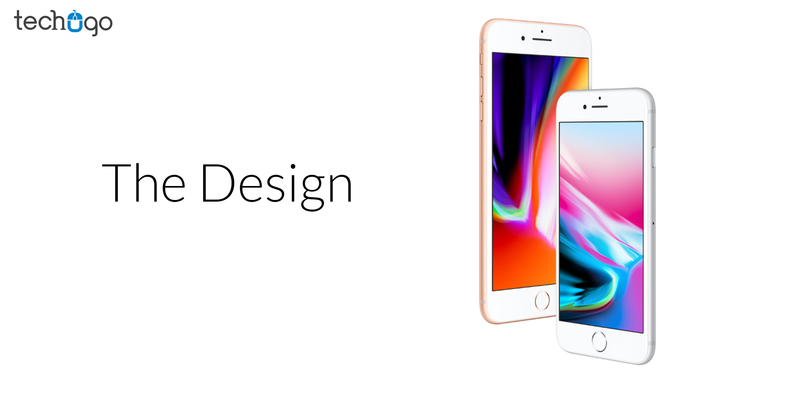 So till the time, iPhone 8 series would hit the Indian market, if you are planning to get your business acknowledged on a global platform, through the mobile app solution, then you don’t need to sweat out your efforts anymore because, at Techugo- iPhone application development company, you can get the solution for your every single business requirement. At Techugo- a Mobile App Development Company In India, we have carved out the best possible mobile app solution complimenting the business goals of various established brands and startups across the globe. You can get in touch with our team to discuss further your concept to bring into reality. The discussion would help you to gain a better insight of your app requirement.